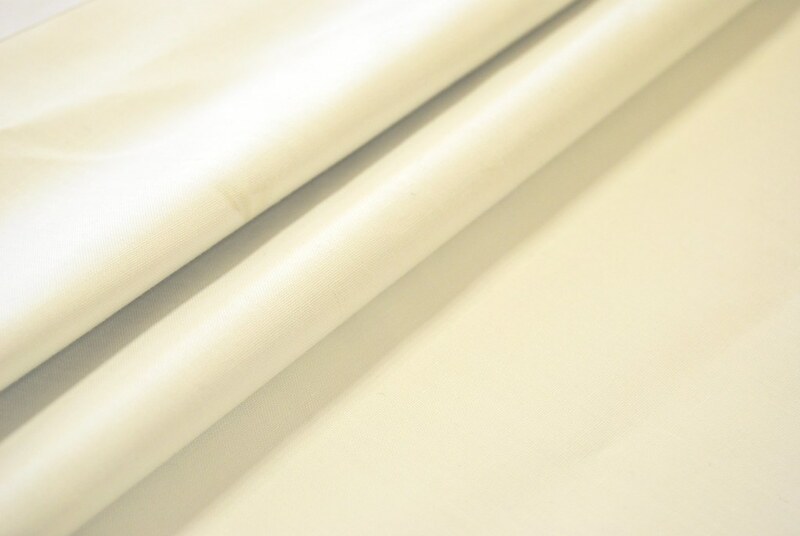 No Blind is complete without a good lining, it helps protect the fabric from direct sunlight and therefore stops fading, it also helps the blind to sit better on the rail. 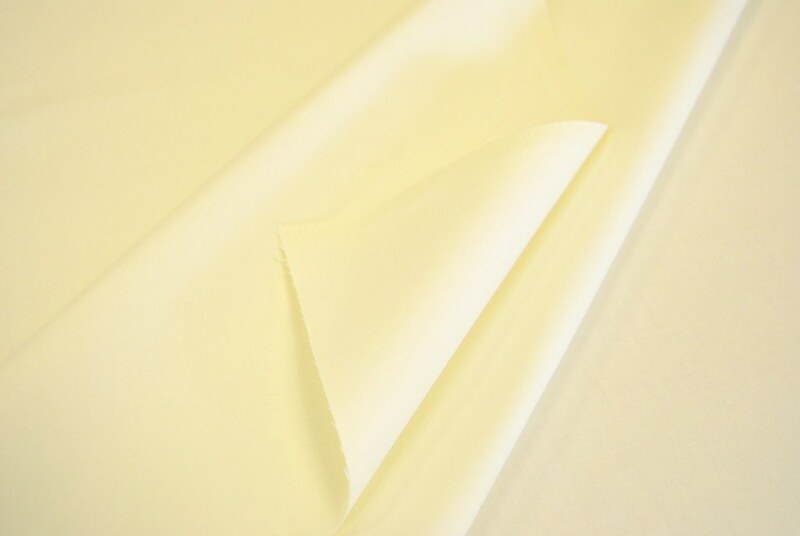 Cotton rich satin, Maximum light fastness 6. Crease resistant, UK produced. This is the "King of Linings". Works well with fabrics containing a considerable amount of white. 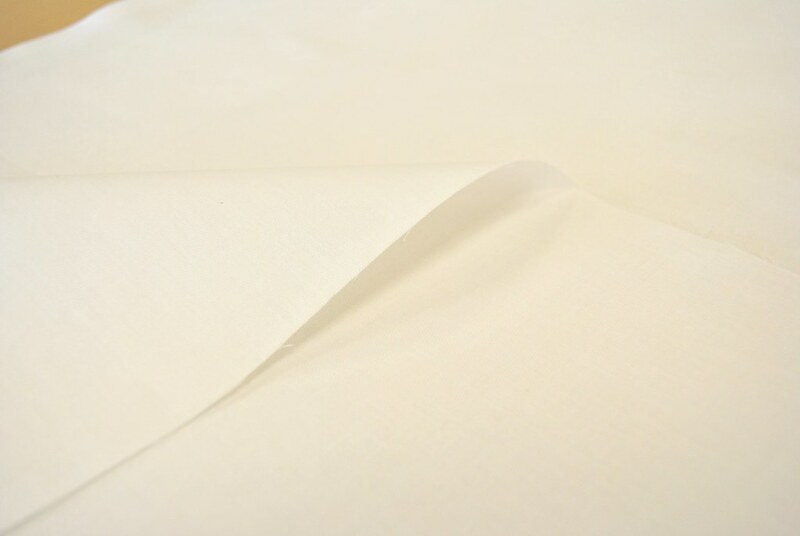 Polycotton sateen combined with synthetic interlining. Choose insulating bonded interlining for inside recess blinds to reduce heat lost from your windows and assist in energy saving this winter. Combined Blackout Interlining.Combined Lining Interlining. 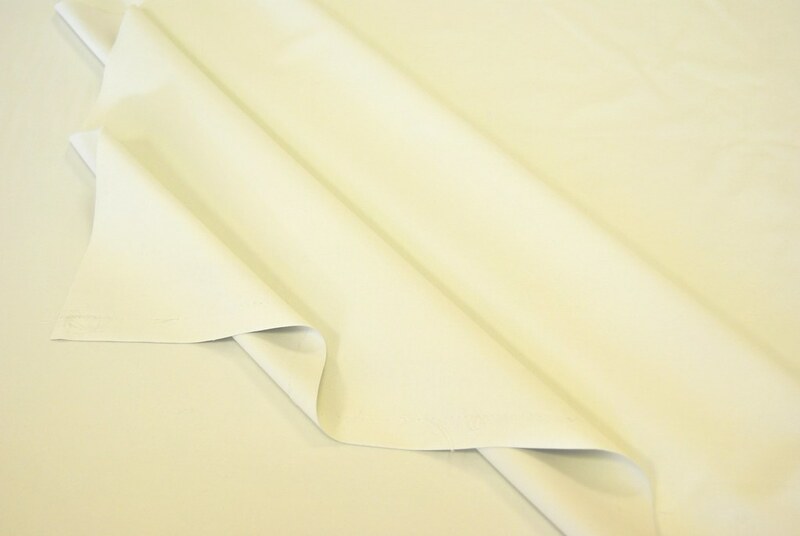 This lining greatly reduces light coming from outside penetrating the room, so it is perfect for bedrooms. It's easy to create an order for our fabulous made to measure Curtains. 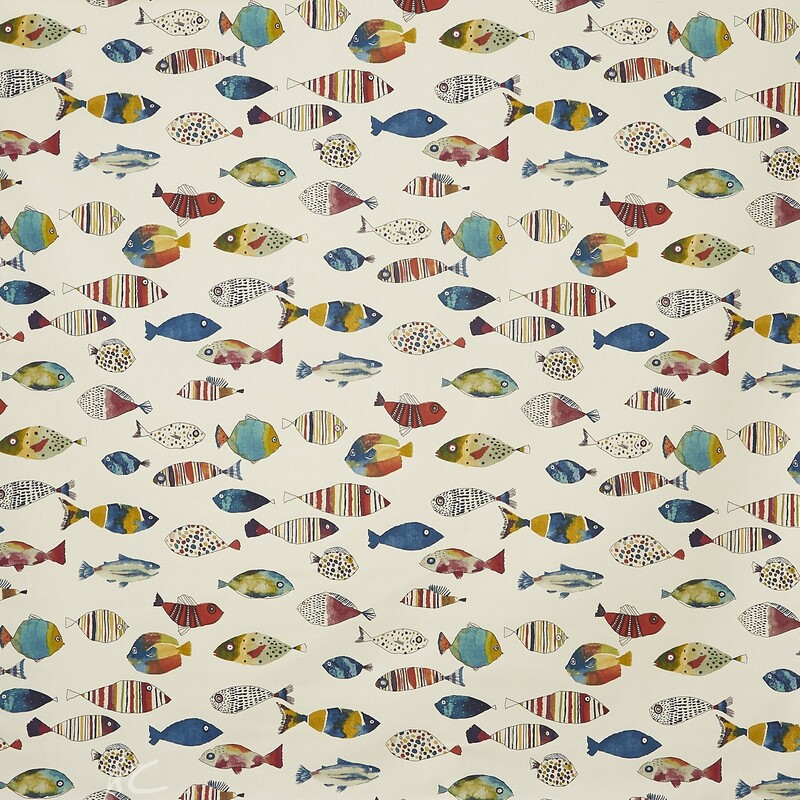 Click on the fabric of your choice from the collections available. Type in your width, drop. Choose a lining and header style. If you choose Eyelets, please make sure you choose one of the colour options. Click on the Quote button to update the price. Normal Placement of the rail is extending approx 20cm either side of recess and approx 15cm above recess. Drop for Pencil, Triple, Double and Goblet Headings: Measure the drop of the finished curtains. From where you wish the top of the curtains to be to where you wish them to finish. Drop for Eyelet Heading: Measure from top of pole to where you wish the curtains to finish, approx 4cm will be added to the for the fabric above the eyelet. 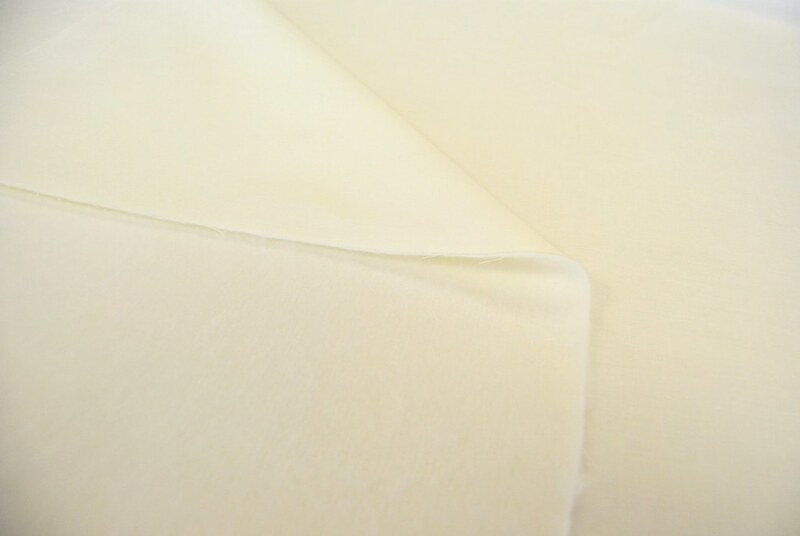 Pencil Pleat Heading is a traditional heading style. Our Made to Measure Curtains with a pencil pleat heading are finished using 3inch curtain tape with 3 woven pockets for hooks. 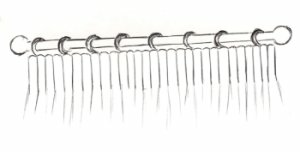 Using the top row of hooks allows the curtains to hang below a pole either of the two lower pockets raises the curtain over the track or pole. 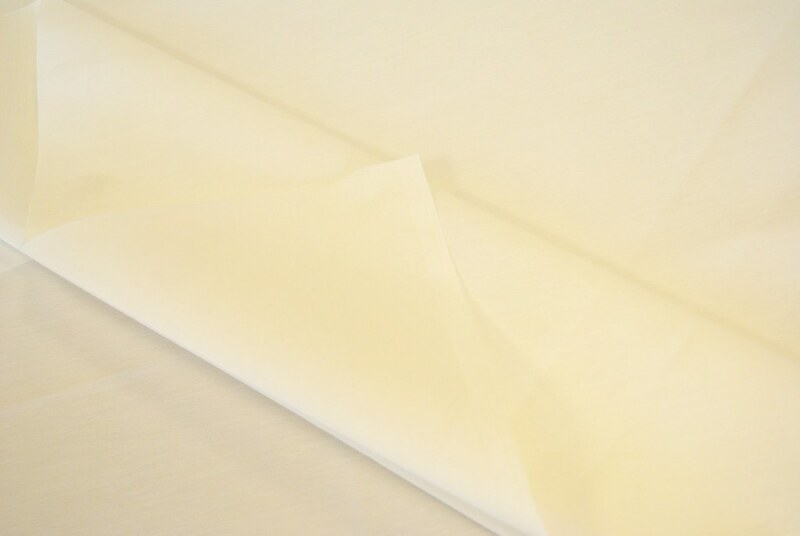 AC Soft Furnishings Goblet Headed Curtains are finished with a buckram heading, and sized to fit your curtain rail. This heading adds an elegant finish to your curtains. Goblet headed curtains look best hanging under a pole. It is important that you accurately measure your pole when ordering curtains. Triple Pleat Pinch pleat is a decorative heading for curtains, suitable for all fabrics. Triple pleat curtains have a fixed heading made to fit your curtain rail. 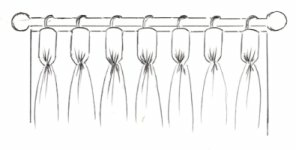 Size and spacing of pleats varies with individual pairs of curtains. It is important that you accurately measure your pole when ordering curtains. 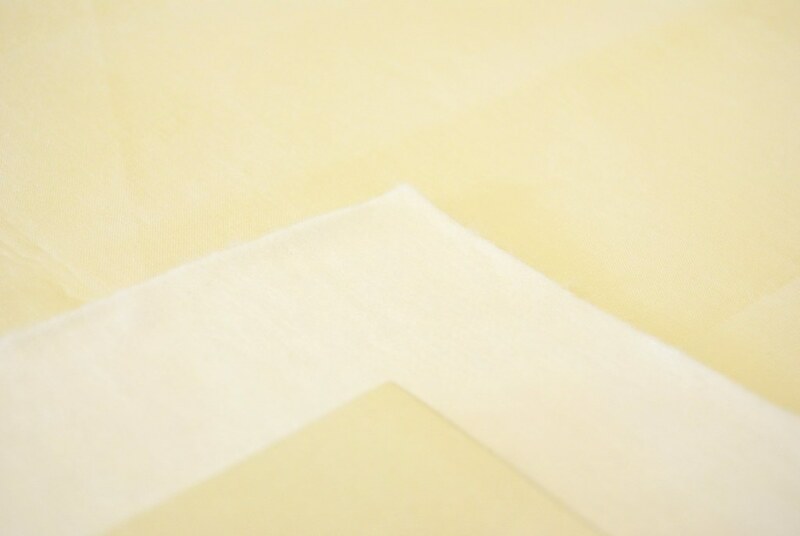 Double Pleat Pinch pleat is a decorative heading for curtains, suitable for all fabrics. Double pleat curtains have a fixed heading made to fit your curtain rail. Size and spacing of pleats varies with individual pairs of curtains. It is important that you accurately measure your pole when ordering curtains. Double pleat heading works better than Triple Pleat Heading with heavier fabrics. A decorative alternative for curtain poles, eyelet headings are suitable for all weights of curtain fabric. Eyelets are available in 5 colours, satin nickel, old brass, deep black, nickel and brass. The rings have an internal diameter of 40mm suitable for curtain poles up 30mm and 66mm suitable for poles with a diameter of up to 55mm .